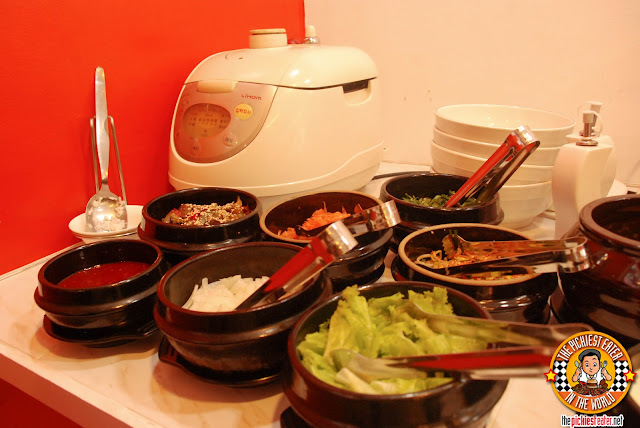 Located near the corner of Makati Avenue and Kalayaan Avenue (in front of St. Giles Hotel) Matgalne is a simple “Hole In The Wall” restaurant that serves authentic Korean food. The dining area of Matgalne is simple, without really any flashy design to its interiors. 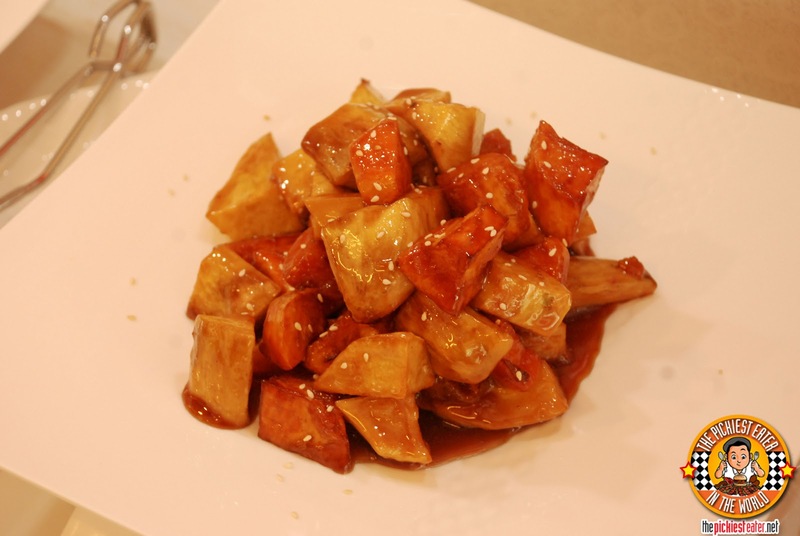 However the light atmosphere and the friendly staff will ensure you’re in for a delicious meal, by all made with fresh ingredients, prepared by Korean national owner, Ms. Windy Park. 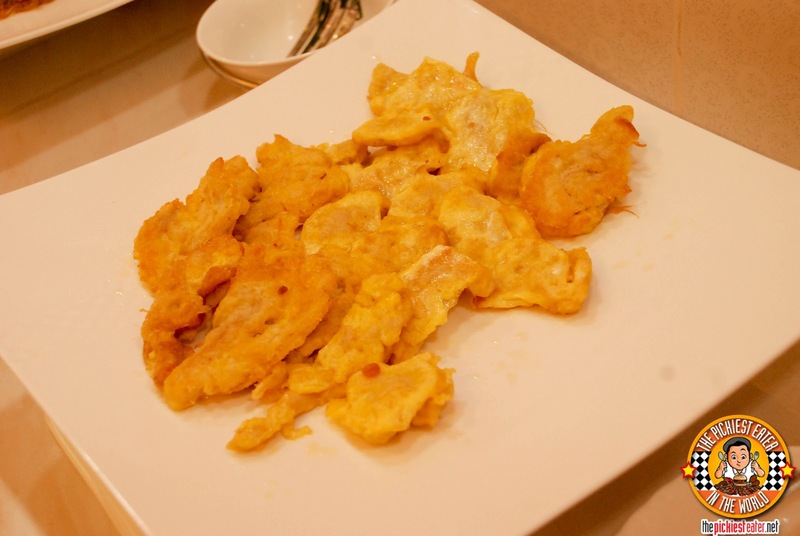 Ms. Park has an excellent understanding of how to tantalize one’s palette, and it shows in her cooking. I’m no expert on the dishes from the beautiful land of Korea, but the every dish seemed to take me on a trip to the Land of The Morning Calm. The Makati location is Matgalne's first branch, with their newest Ortigas branch opening their doors only last December 2012. 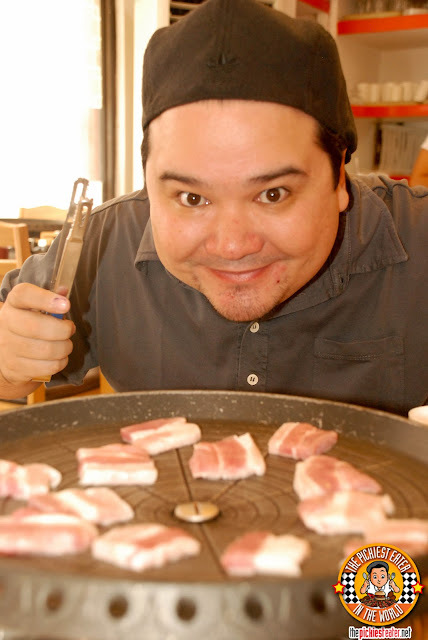 If you’re like a liempo lover like me, you’re going to do a quadruple back flip at the thought of unlimited Pork Bellies for you to grill on your table. 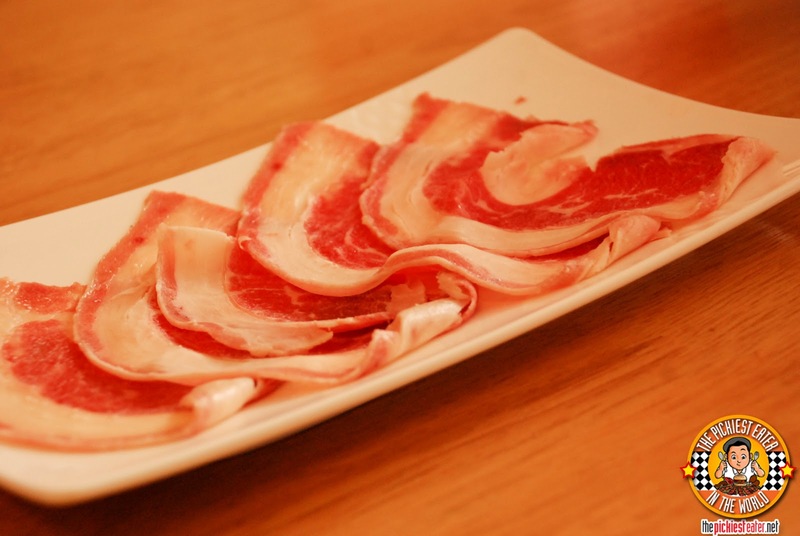 The Beautiful cuts of Pork belly are actually unmarinated and even unseasoned. You gently lay your pork bellies unto the grill in front of you, and sit back and watch those babies fry, until, of course, you need to flip ‘em over. 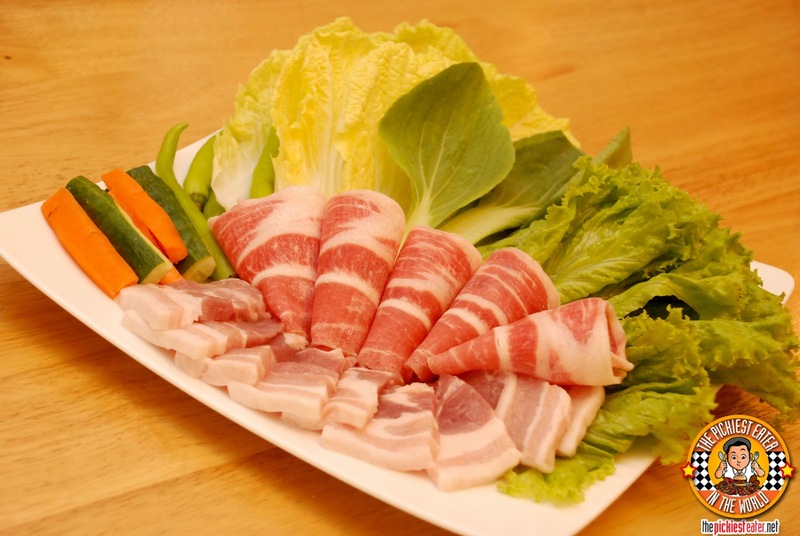 As an added bonus, Matgalne is also offering not only unlimited orders of pork belly, but thinly cuts of Beef as well! 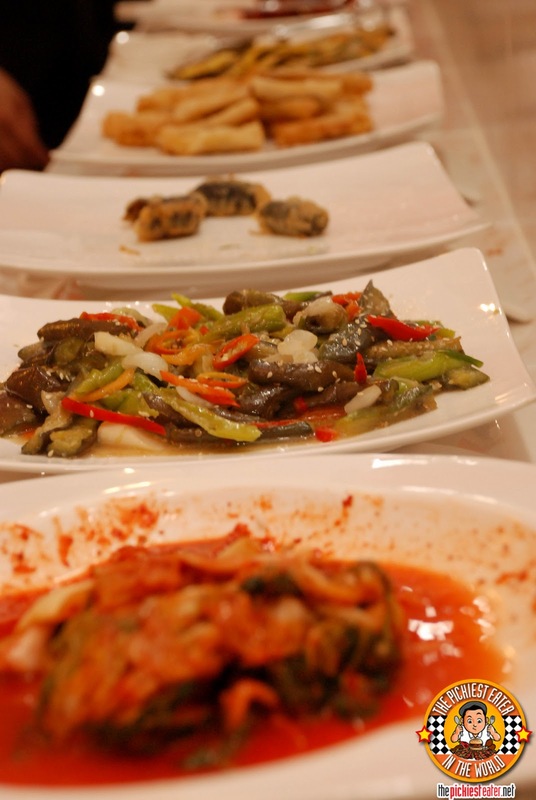 Unlike other Eat all you can Buffets where you grill your own meat on a hot plate and then dump it in a series of different flavour sauces, Matgalne’s style is simple. You create a mixture of salt, pepper, and sesame oil, with an option to add a little bean paste, as a side, and you let the natural flavour of the meats be the hero of your meal. 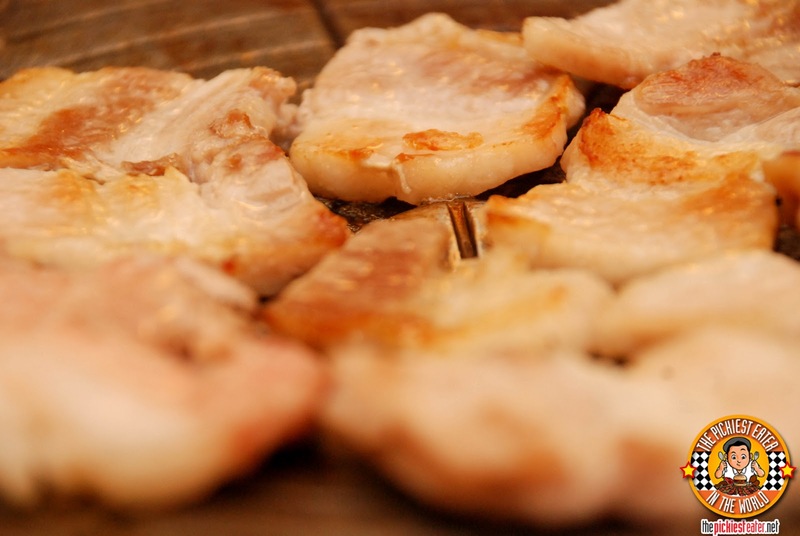 The sound of the sliced pork bellies sizzling on the hot plate brought music to my ears. The aroma of the meat cooking in its own fat was enough to get my tummy grumbling. It almost made me forget there were around 20 other dishes waiting for me to try. Almost, but not quite. 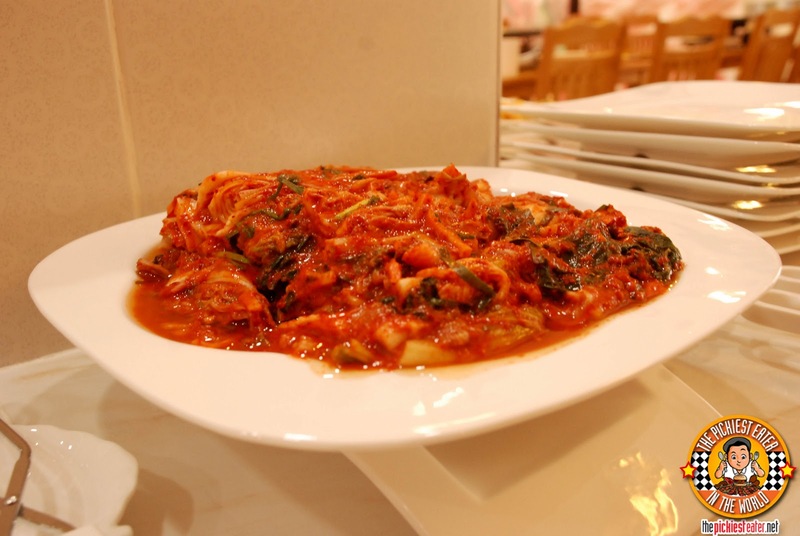 My friend Melvyn, who joined me for lunch, took one look at the large platter of the popular Korean dish,” Kimchi” and said, “The Kimchi alone makes the price worth it!”. Me, I went straight for the Chap Chae noodles, which I knew Rina would be really envious of. The noodles had a delectable spring to it, and had a wonderful, lightly sweet flavour, that was highlighted by the freshness of the sliced vegetables in it. One of the best Chap Chae Dishes i’ve had the pleasure of tasting. Something I didn’t expect to enjoy as much as I did, was the Beosot Jeon, which was a pancake like dish, made with eggs and flour, but fried with mushrooms in it. There was also a variation that used ham instead of Mushrooms, and Zuchinni. Although all variants were quite tasty, I still preferred the mushrooms. 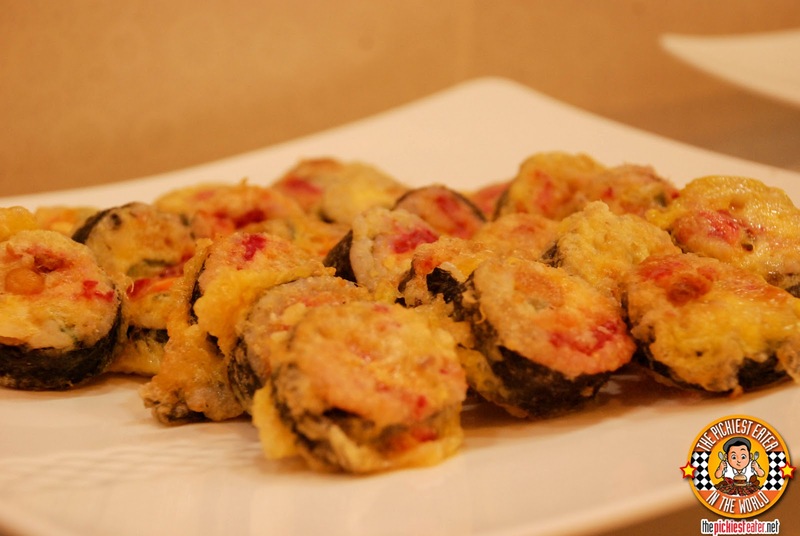 My buddy Melvyn, whose taste buds are much more daring than mine, was raving about some of the other dishes from Matgalne, such as the Egg Dipped Kimbap, Which is sort of like the Korean version of Sushi, but dipped in a light egg batter and deep fried. Melvyn also ate quite a few pieces of the “Jumeok Bap”, which is Dried Seaweed Rice Balls, another popular Korean dish. 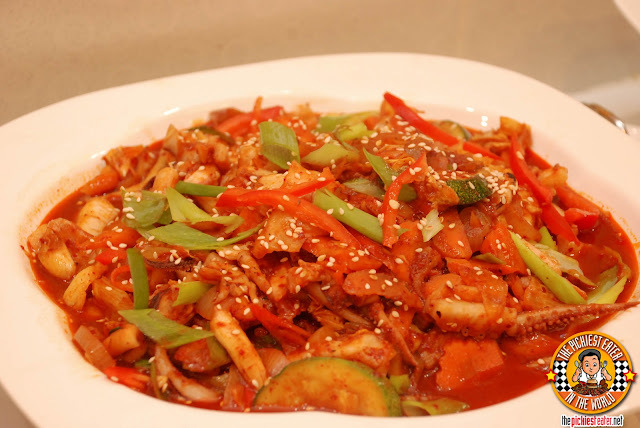 The dish that Melvyn enjoyed the the most, however, was clearly the “Ojingeo Bokkeum”, or the Korean Spicy Stir Fried Squid. Bite sized pieces of juicy chopped squid, bathed in red chilli sauce that offered a subtle hint of sweetness, and stir fried with a mixture of fresh vegetables. Another unique food “Station”, was the Bibimbap station, which allowed you to customize your own Bibimbap to suit your taste buds. Bibimbap in Korean means “Mixed Rice”, and this is pretty much what the dish is.. A bowl of hot steaming white rice, with a medley of other ingredients, such a medley of seasoned vegetables, egg, chilli paste, and a bit of sliced meat, that you mix up all together to make one phenomenal meal. A nice ending to the meal is Matgalne’s Turon, which we all know as a popular Pinoy merienda staple. However, make sure you don’t miss out on their Mattang, which is glazed sweet potato, in a luscious caramelized sauce. I don’t think there are very many restaurants in existence that can beat this deal. But more than the price being incredibly reasonable, the food is absolutely delicious. It’s like trying delicious Korean Home cooking in a restaurant setting. I had so much fun with Ania, and my other blogger friends, The Hungry Giant and Yedylicious! Everything seems delicious!!! So looking forward to trying it out! Please share your link here when you do!! 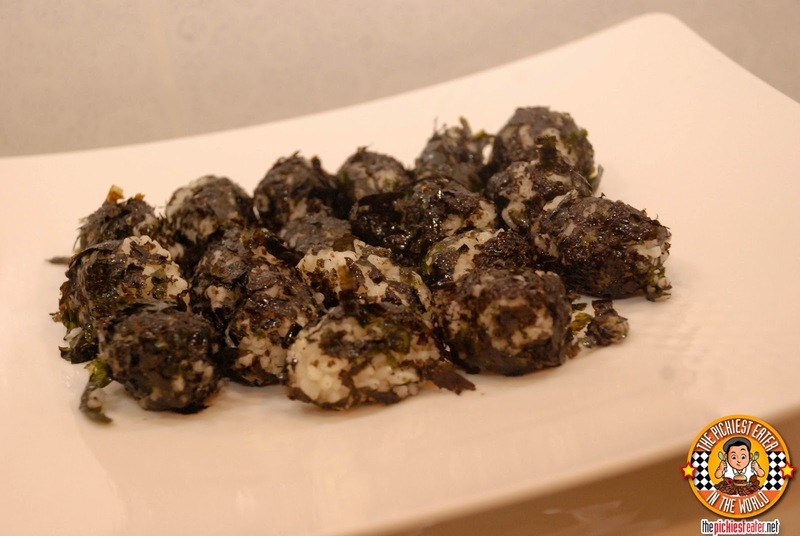 Very yummy and EXTREMELY affordable! Hope you blog about it buddy! Oh my! What a great find Richie! We'll definitely go here soon. Not when i was there! 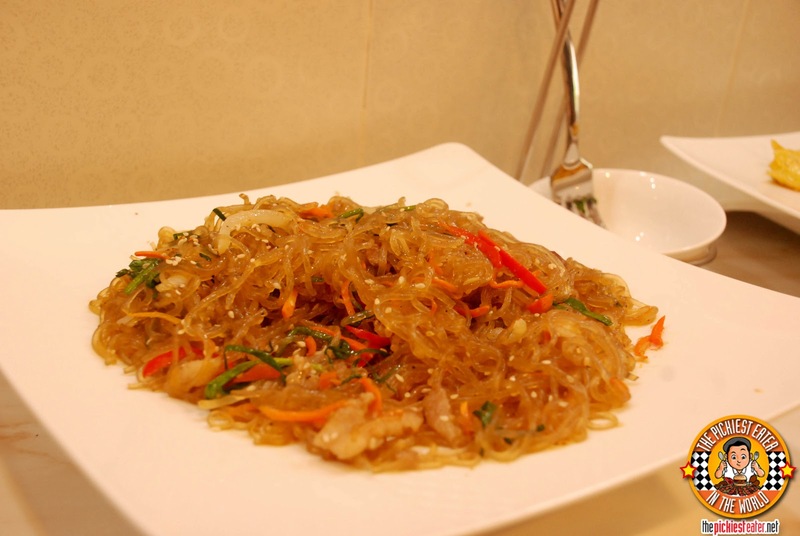 I really want to try korean cuisine. It looks delicious and very affordable! Love Korean cuisine.Will try this out! Yummy. Looks yummy! But can I ask, seoul garden, don-day or matgalne? Went to their Ortigas branch for lunch yesterday and it was a great experience. There was some confusion with the staff at first about the P299 promo. One of the waitresses there said that the P299 only applied to the eat-all-you-can pork and you had to pay P350 for the pork and beef buffet. 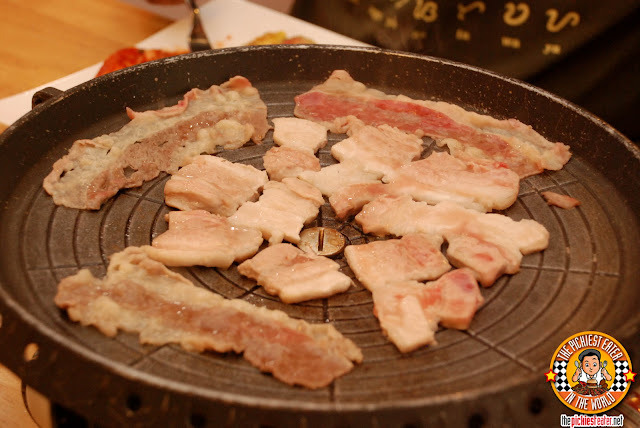 However, after showing her you post and their facebook page saying otherwise, she asked Mrs. Park herself what the real deal was, and Mrs. Park graciously said the P299 for both beef and pork was the promo in effect. Not that I wouldn't pay P350 for the pork and beef buffet, because it would still be worth it at that price. The Ortigas branch was a bit warm but is more spacious than their Makati branch. I would very much recommend this place even when the promo is over. Thanks for posting this wonderful find Richie! Winner! Simply over rated .. We will not go back . We regretted not going to Legend's Hotel Lola Maria , baka ok pa dun. The food here are mostly deep fried ( i hope!) . Nothing special . Your taste bud will say Enough! Of oil . Unli pork and beef are true , just ask. Drinks not included. We pay P399 , half for a 4 yr old kid. We went in ortigas branch. Its just oil and flour . Not worth it at all . Last minute decision is not always good. Very regrettable coming here. ts supposed to be a special day . Sad to hear about your experience.. I went to the makati branch, but nonetheless, the food should be consistent. Yes Richie , they shld be consistent . Btw, i asked for resibo , coz the bill is not barya . The proprietorship is under Daniel Jose Santos . The write up said the owner is Windy Park .. Reminded me is someone whose company under her name and when it closed down she was left with tax problem not money :) the korean owner went back to korea. But thats another cheating story :) . Before i forgot , the bulgogi is not strips of meat but strips of fats thinly sliced! And thats another cheating story :) .. Tried their Ortigas branch with our korean friends who were just visiting Philippines and about to leave that day. I saw this in one of the discount voucher sites and opted to bring them there for lunch. It was a very bad decision. I called in days ahead to reserve seats for us but when we arrived, all seats were taken. I was quite upset asking them what the hell was the reservation for. I talked to the owner and managed to get seats for us after a grueling 30 minutes. I can tell that our korean guests were quite disappointed and hungry and so my husband asked them to go ahead while he looks after our stuff. I went with them to the buffet table but all we saw were empty serving dishes. There were barely no food left except some greens and condiments. So we just took some greens in preparation for the samgyupsal. Everything is disorganized including drinks which took 30 minutes before it arrived. Such a waste of money....needs a lot of improvement. I'm very sorry to hear about your terrible experience, Katrina! Though it's no excuse, my trip to Matgalne was at the smaller Makati venue, so it was nowhere near as chaotic as you described. The service was in fact quite orderly, and the food was delicious. Hi there! I am sooo excited to try this out with my sister tomorrow! Actually this reminded me of another Korean restaurant -- Woori-gohyang. 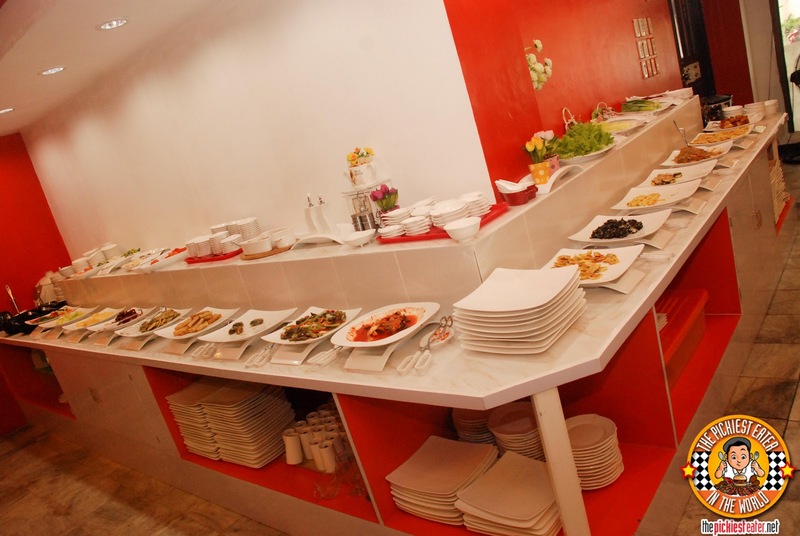 It's also buffet style and with unlimited samgyupsal too! It's located in QC. 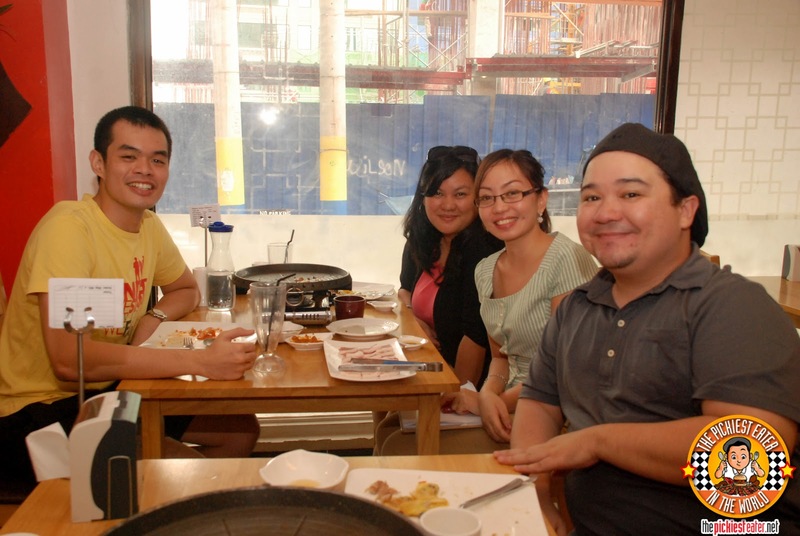 I am from the South so I am thrilled to know there's a nearer Korean restaurant like this located in Makati! 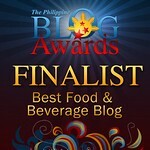 Thank you for sharing the link, Kathleen :) Very nice blog! Went to ortigas with my team and their experience was great. I can say they enjoyed the food. As I've said to the owner .I would recommend it to my teachers and colleagues. I am impressed because the owner was the one serving food for us. They are very hands on. Love the service and will definitely go back there sometime soon. I'm glad you enjoyed Kimberly!